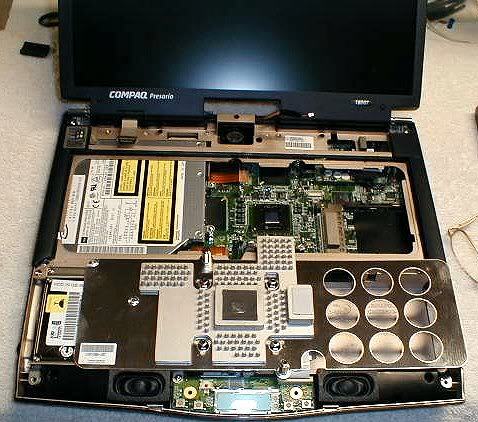 We do not repair apple laptops or netbooks (mini/cheap laptops). If you need keyboard or lcd/led screen replacement or more ram or a new harddrive or battery we can help. Does your laptop have a broken or cracked LCD screen? windows software problems with xp, vista, 7 or 8. 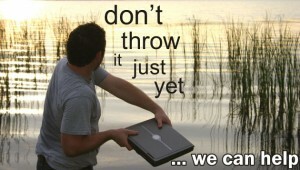 Did you drop your laptop and now the screen is cracked? We can often replace the screen so that it’s as good as new. Complete the form above for a quote. © 2019 Newcastle Computer Repairs. All Rights Reserved.